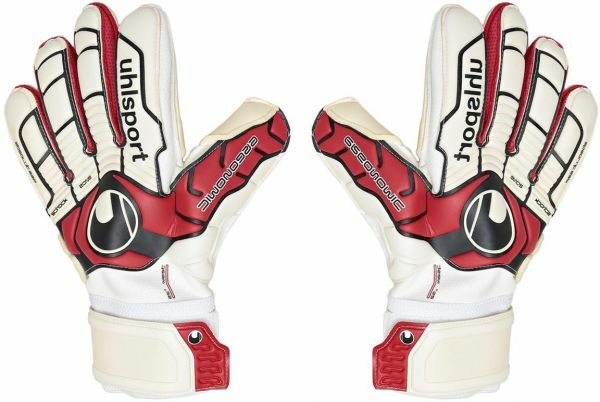 The Uhlsport branded Goalkeeper Gloves have an innovative SUPERGRIP palm for high grip performance and perfect abrasion resistance on the palm. The Uhlsport branded Goalkeeper Gloves have 3D-embossed latex on the backhand and a classic cut with new 360° wrap grants which maximize the catching area and provide a perfect fit. The Glove body has comfortable textile for breathability and wearing comfort.